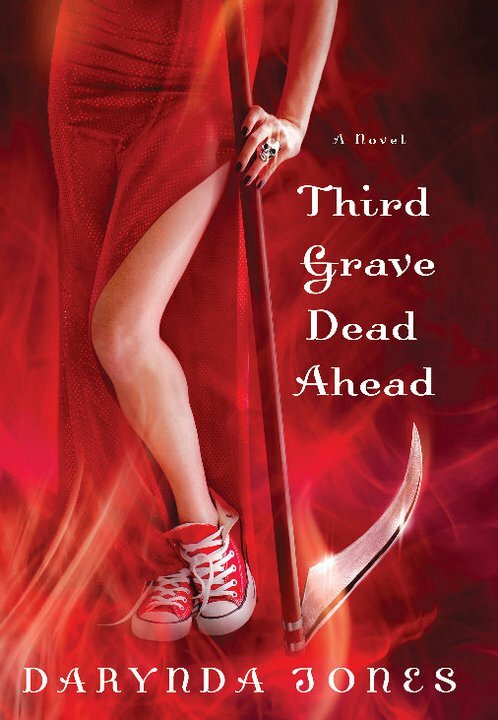 Many of you Frosties are fans of Darynda Jones’ Grave series so it’s only fair that we mention that I happen to be giving away an ARC of Third Grave on the Right over on my blog. Head on over there to enter! And don’t forget, we just finished up reading Darynda’s books for our December book club and will be hosting a End of Book Discussion Night. When and where details to come shortly. If you want to review our month of discussion, please see the thread on our forums.